Do you know your famous French celebrities or are you still struggling to get in touch with the celebrity guru inside of you? France prides itself on actively encouraging the fine arts and supporting the talented to represent France on the world stage. Test your French celebrity know how! 1. 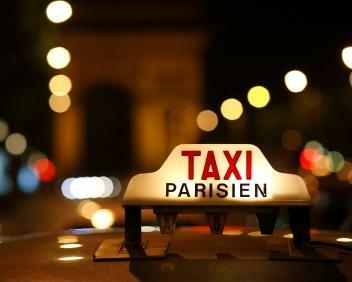 "Joe le Taxi" made which 14 year old singer internationally famous?